Excursion around Ribeira Brava. Sao Nicolau/Cape Verde. June 7….. and ticking over 50 000 visits the last Three years? 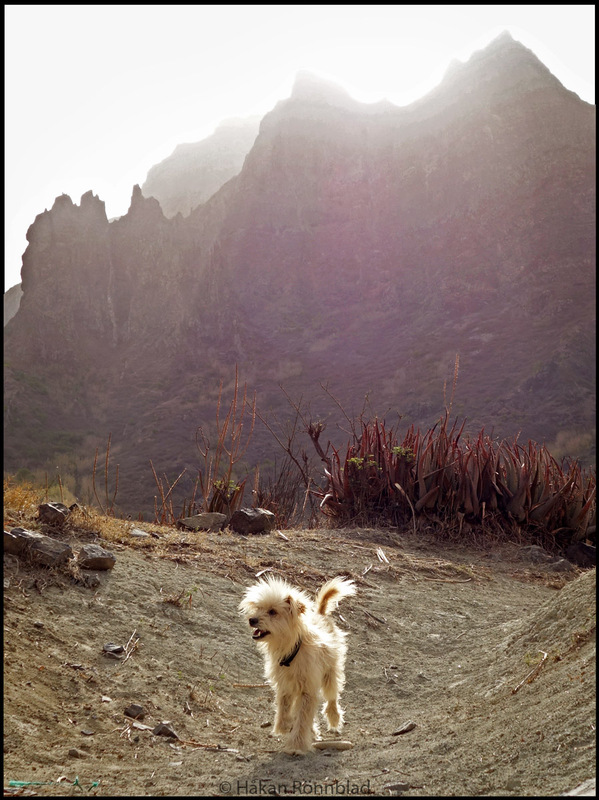 This entry was posted in Animals, Cape Verde, photography and tagged Cabo Verde, dogs, Ribeira Brava, Sao Nicolau. Bookmark the permalink.